Welcome to this month's Challeges!! 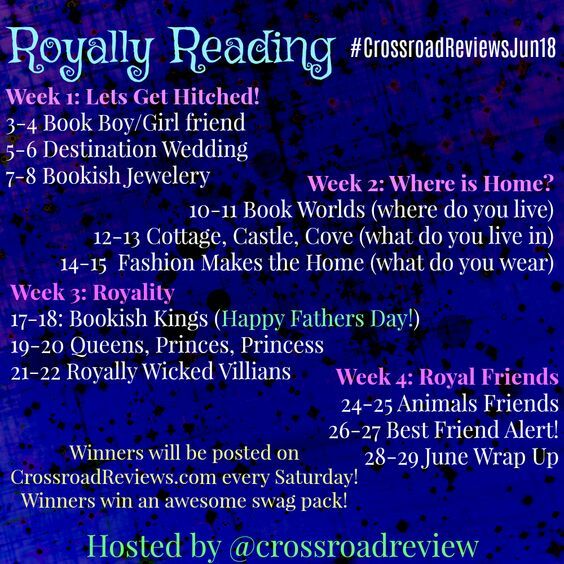 This month it is all about being Royal! So were going to start out with getting our man or woman and then go from there! I hope you all have enjoyed the prompts we have come up with and if you ever have a suggestion just let us know! We would love to hear your ideas! One change that is happening is that if a month such as May/June ends during the middle of the week the extra days (like June 1) will be added into that month. So we will finish out at the end.